The activity will be performed in the country with the goal that at least one million of needy people and social welfare beneficiaries will be provided examination, treatment and medicine gratis. The program will be carried out from January, 1 to December 31, 2017. The program will focus on free treatment and medications, healthcare consultation, detecting people with serious illness to transfer them to big hospitals for timely treatment, disease prevention guidance, raising people’s awareness of health. In addition, the organizers will give gifts to disadvantaged families. 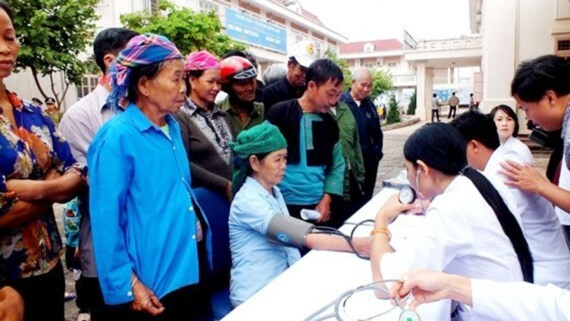 Especially, from July 1 to 31 to mark the 70th anniversary of the Vietnam War Invalids and Martyrs Day, (July 27), the program will be performed in 63 cities and provinces to hand over free medicines and primary health care to local people. The central management board asked the organizers to pay more attention on practical activities such as giving free healthcare, gifts and charity houses to families of wounded soldiers, martyrs, families which served in the country’s revolution and the Vietnamese Heroic Mothers in Hanoi, the central provinces of Nghe An, Phu Yen, the northern provinces of Son La, Phu Tho, Hai Duong, the central highlands province of Gia Lai, and the southern provinces of Dong Nai, Tien Giang and Soc Trang. The launching ceremony will take place on July 2 in Nghe An. 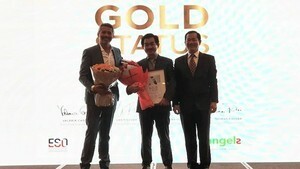 Hundreds of soldiers, medical workers of the Military Force and volunteers of the Vietnam Physician Association are expected to participate in the event. Many activities like burning the incense to commemorate martyrs heroics in the cemetery in Anh Son District, and donating drugs and healthcare consultation to 1,000 locals, presenting 50 gifts and five charity houses to families of wounded soldiers, martyrs and those families in serving the country’s revolution will be launched. From 2014 to 2016, the program has provided free treatment and healthcare for 4.4 million people, providing healthcare consultation to over 1.9 million people as well as handing over 2.5 million gifts totally worth VND908 billion. The program has attracted more than 52,640 doctors and pharmacists; 61,268 nurses & technicians, and 94,788 volunteers.